Fancy a green shopping experience? Here's how you can contribute to smart living. Making eco-conscious choices doesn't mean down-scaling on style. In fact, the movement towards eco-living is spreading to varying degrees of life, including décor. From transforming scrap wood into trendy wallpaper in Holland, to creating stylish tiles out of the scraps of coconut shells in Indonesia, people are finding novel ways of introducing trendy furniture and décor that is eco-friendly into their homes. While eco-friendly products might seem more expensive, they are actually more cost-efficient in the long-term and the other benefits are plentiful: there is a lack of dangerous chemicals causing illnesses in adults and children such as BPA and most importantly in going eco-friendly, you're contributing towards the safety and preservation of the resources provided from our planet such as metals and plastics. Shop these local eco-friendly, hand-crafted décor and furniture pieces. This chic removable case by Handmade By Me is made from 100% natural cotton and is printed in water-based inks. Get it for R450 from Faithful to Nature. 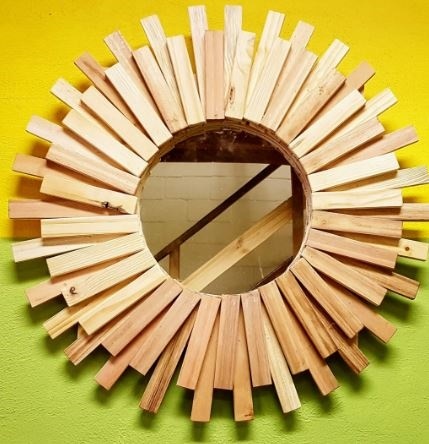 This finely detailed offcut reflector is made from 100% recycled timber and you can select from 50 different wood finishes. 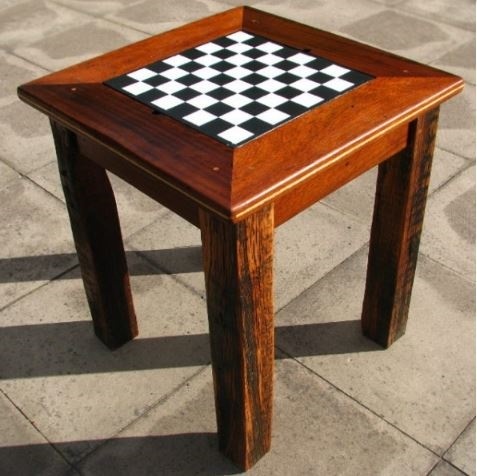 Get it for R690 from Eco Furniture Design. These have become a popular and contemporary method to dress up a plain wall. 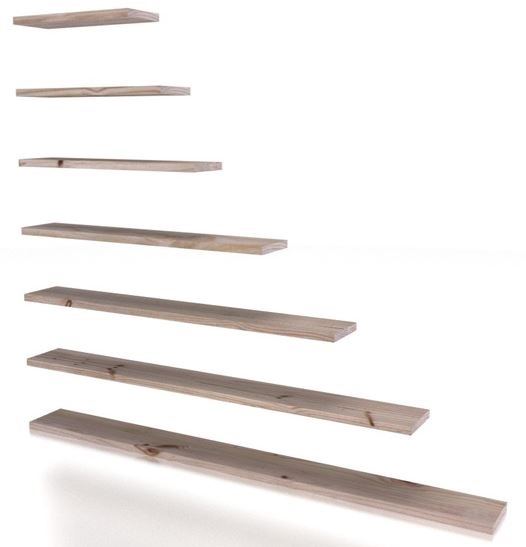 Get these loose ones available in different timber types and wood finishes for R180. 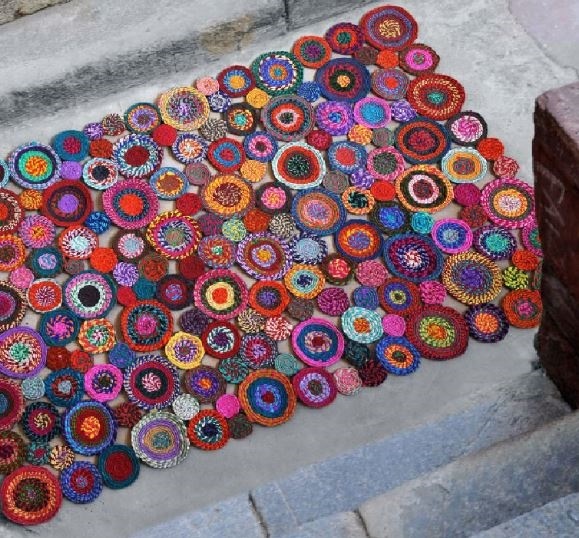 The Rug Store sells unique handmade products using natural, sustainable fibres that come in a range of colours, designs and textures. Get this stunning Bilbao, priced from R1 710. 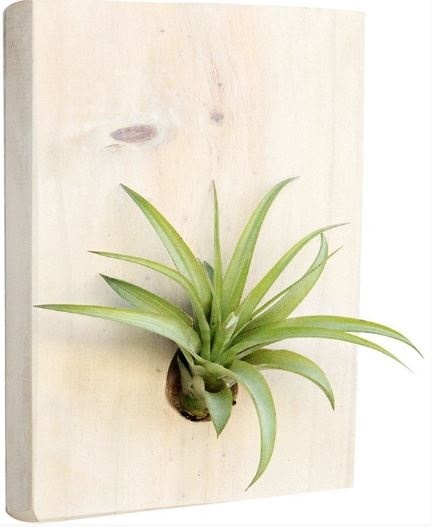 Aerophytes are plants that live and derive nutrients and water from the air around them - they don’t need soil at all and we love this Microgarden Air Plant. Get it for your home or office for R185. 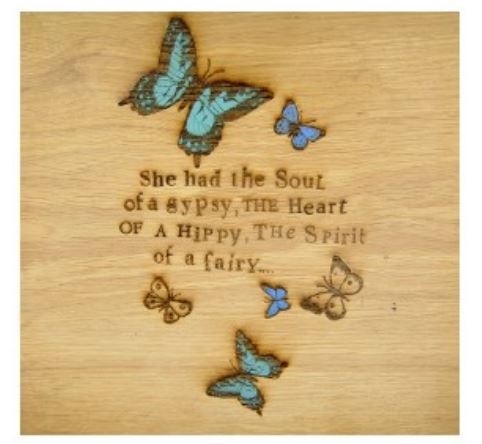 From the Wake Up and Dream collection, this laser-cut sustainable motivational reminder is made of reclaimed wood. Available for R260. 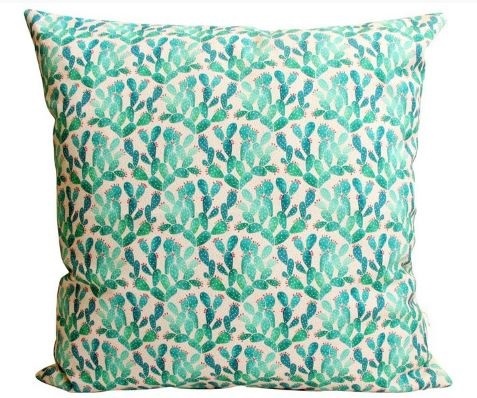 This is a great focal point for your home. 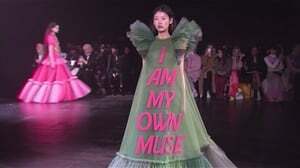 Get it for R18 000. 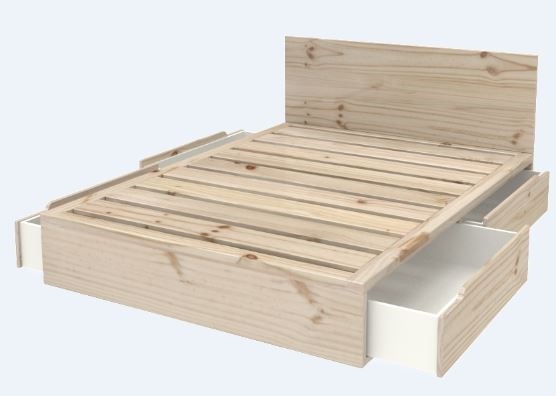 A sleeper with under storage drawers? Yes, please! Shop it for R5 590. 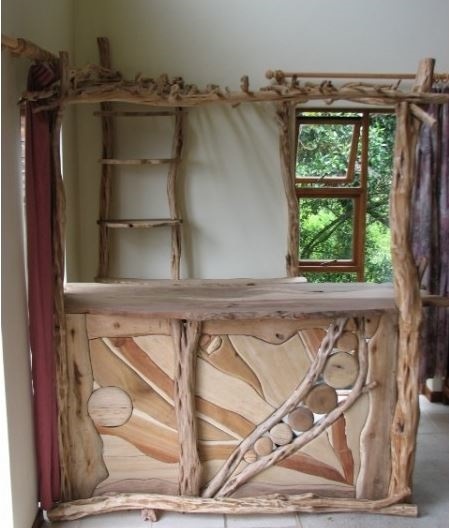 Sylvantutch creates original solid wood furniture using recycled, reclaimed and salvaged timbers, off-cuts and driftwood. Their style is a combination of traditional carpentry techniques and contemporary designs to create furniture pieces that are sturdy, stylish and unique. This four-seater table is a clear winner in our books. Buy it here for R3 600.